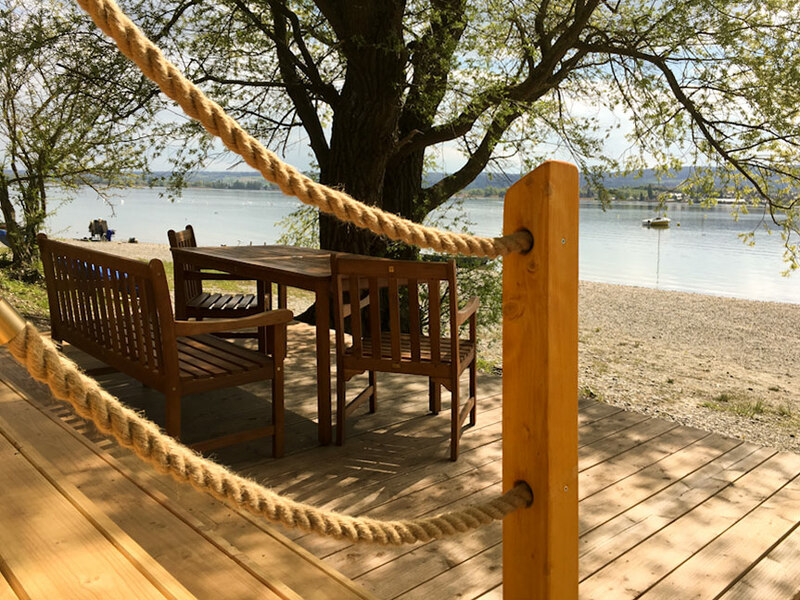 From this season we’re offering new cabins with direct access to the beach. 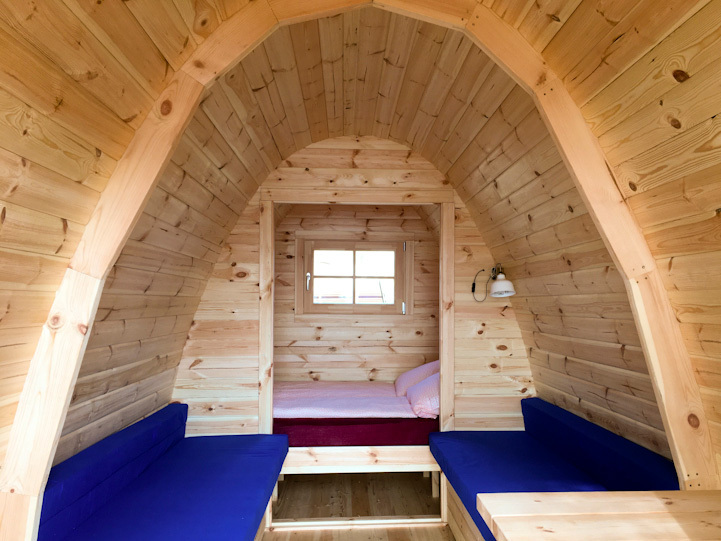 All huts provide a king size bed and two single beds convertible to a couch. Each two huts share a common spacious terrace. One hut stands alone with its private terrace. The huts are situated directly on the lake side. The view is splendid southwards on to the Reichenau Island and Switzerland. Inside there’s a small table and the terraces are furnished with a table and seats. 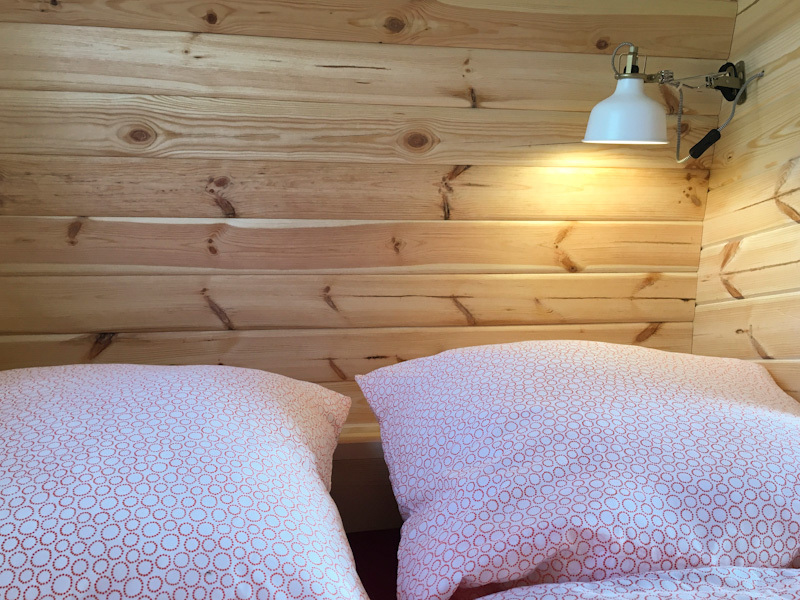 Fresh linen and four persons are included in the rate. There’s electricity and all ameneties of our camping ground are accessible. Reservations here! We heartily welcome you!